Dewi Griffiths, Andy Vernon, Charlotte Purdue and Lily Patridge are among the runners joining Mo Farah in London next month. 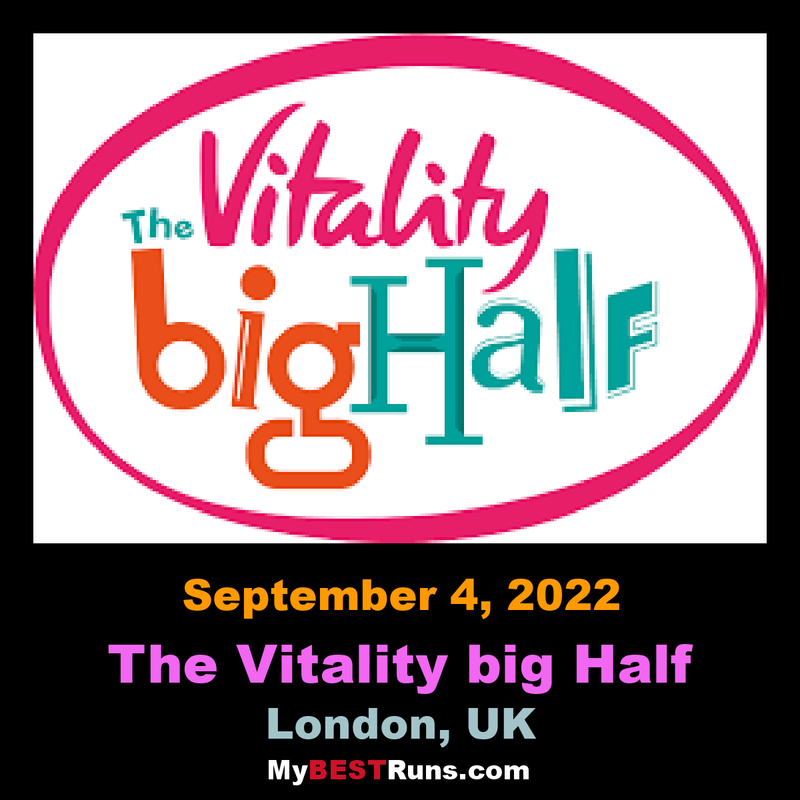 A strong British field has bee named for The Vitality Big Half on Sunday, March 10, while two former winners of the London Marathon, Wilson Kipsang and Daniel Wanjiru, are also confirmed. Mo Farah was previously announced for the second edition of the half marathon and among those joining him in the UK capital are Dewi Griffiths, Andy Vernon, Jonny Mellor, Charlotte Purdue, Lily Patridge and Steph Twell. The race will once again double up as the British Half Marathon Championships and the strong domestic field should see competitive racing for the podium places. Griffiths, who most recently ran 61:44 to finish eighth at the Chevron Houston Half Marathon last month, is among those who also have their eyes on the London Marathon in April. Vernon and Mellor are also set to race at the London Marathon along with Irish international Mick Clohisey. 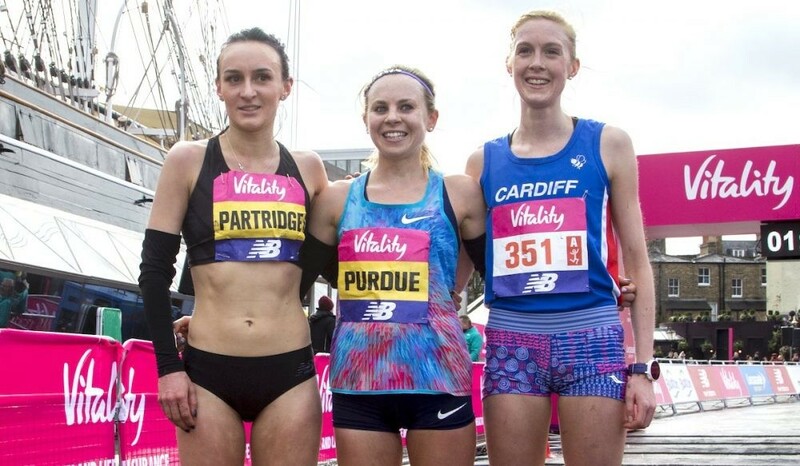 Tracy Barlow, Gemma Steel, Hayley Carruthers and Sonia Samuels are also confirmed to take part meaning the seven fastest British women over the half marathon distance in 2018 will all be toeing the start line on March 10. Eight-time London Marathon champion David Weir leads the entries in the men’s wheelchair race while three-time Paralympic medallist Shelly Woods will be aiming for victory in the women’s wheelchair race while Derek Rae will compete in the ambulant category.